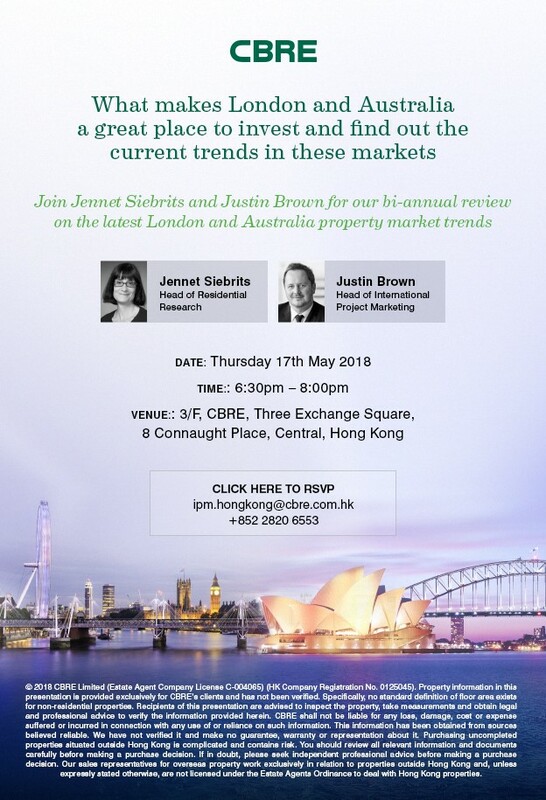 Jennet Siebrits, Head of Residential Research at CBRE UK, will be presenting Key insights and detail analysis on the London residential property market. Justin Brown, Head of International Project Marketing at CBRE Australia, will be discussing Australia’s real estate market and provides an outlook to residential properties in Australia. 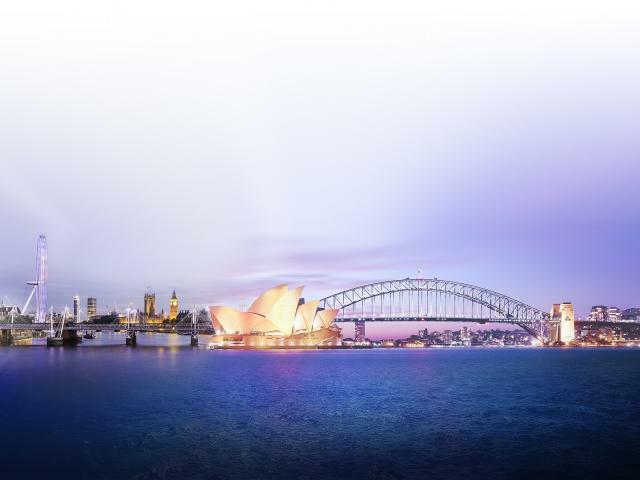 The presentations will incorporate exclusive data and statistics on both housing markets.